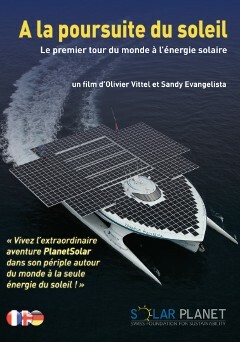 The documentary, A la poursuite du soleil (52 min), telling the story of PlanetSolar, the first Round the World tour using solar energy, was produced for Fondation PlanetSolar in 2012. 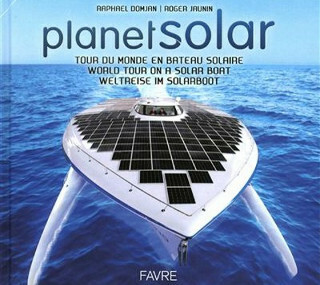 Fondation PlanetSolar has produced two works on the PlanetSolar adventure, the first Round the World tour using solar energy. 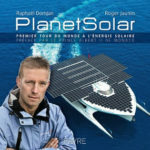 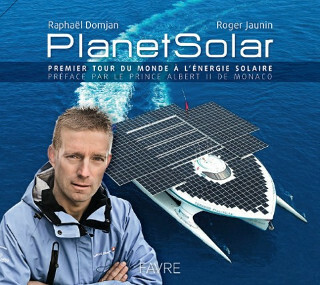 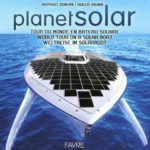 These two books – on the building of the boat and the PlanetSolar Round the World tour – were jointly written by Raphaël Domjan and Roger Jaunin and published by Editions Favre.